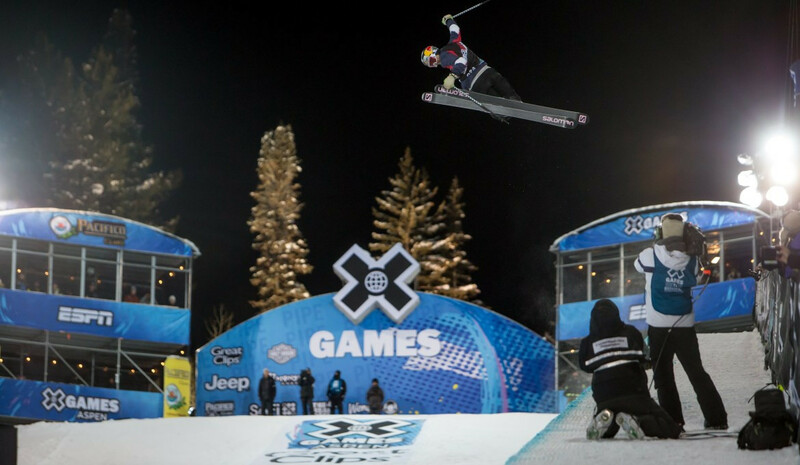 Calgary, whose bid for the 2026 Winter Olympic and Paralympic Games collapsed last November, have been awarded the rights to the Winter X Games for three years from 2020. 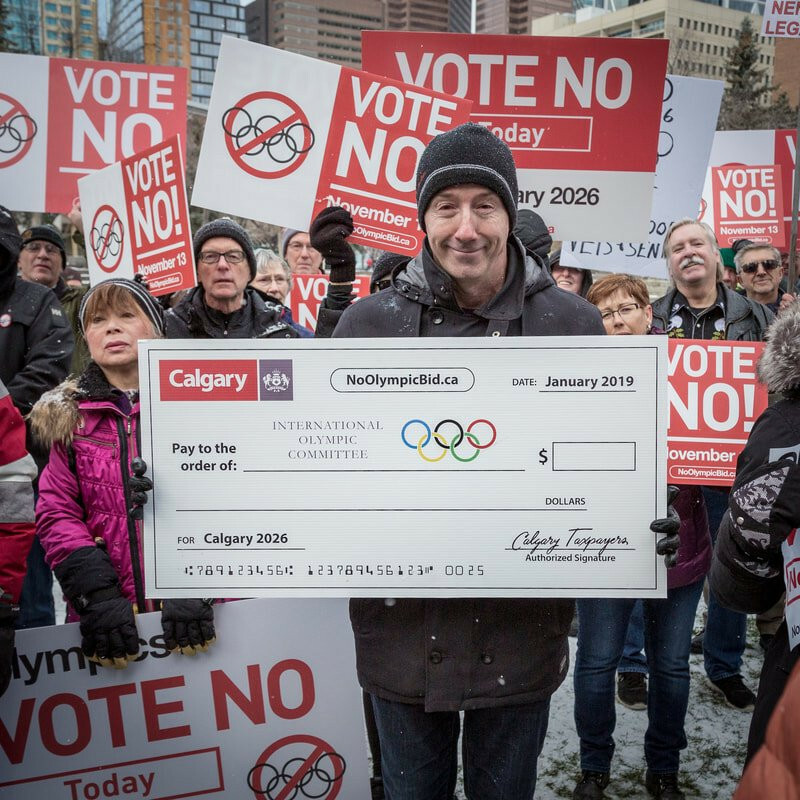 A survey has suggested political views and gender were factors in Calgary residents voting against bidding for the 2026 Winter Olympic and Paralympic Games. 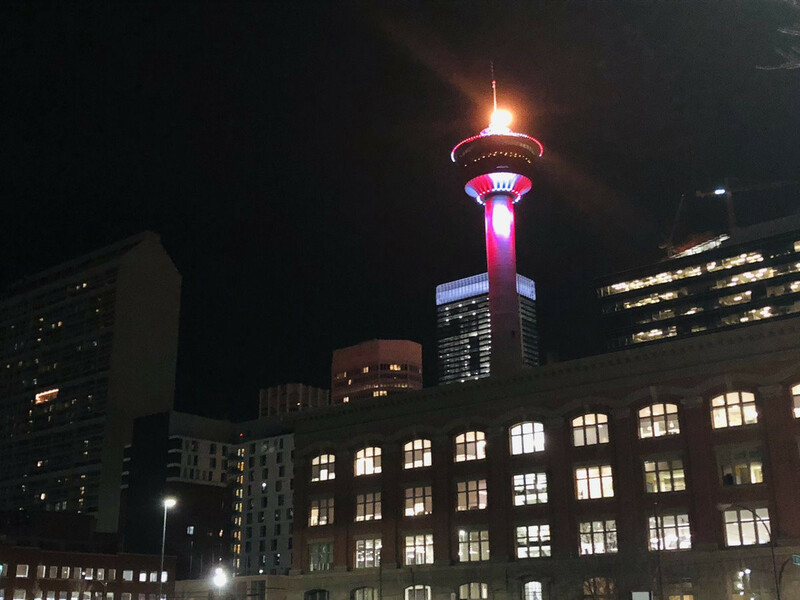 Calgary's City Council has unanimously voted to officially end their bid for the 2026 Winter Olympics and Paralympics. 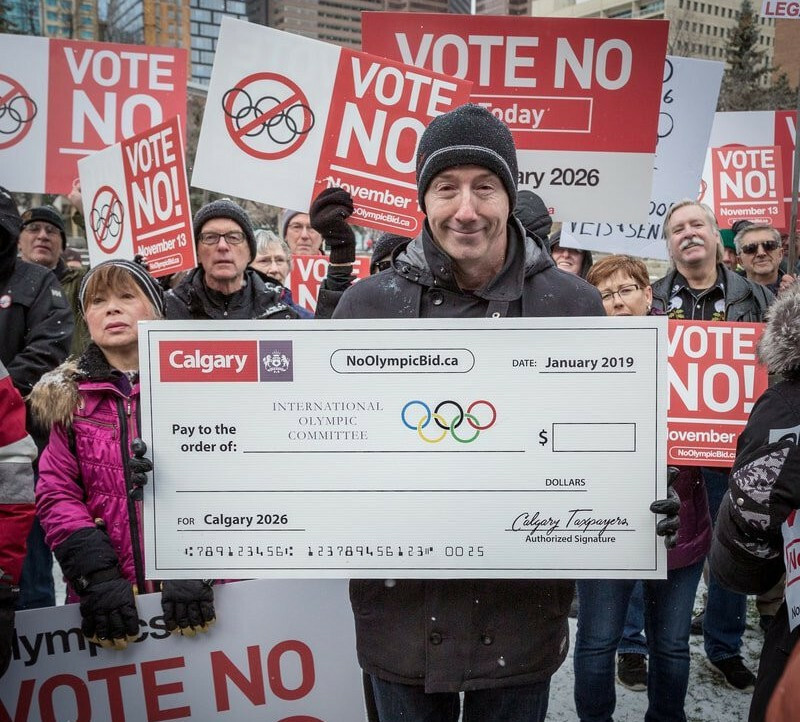 The International Olympic Committee (IOC) has conceded Calgary's defeat in a plebiscite on its bid for the 2026 Winter Olympic and Paralympic Games was "no surprise" as member Barry Maister warned the continuing trend of losing referendums was likely to continue. 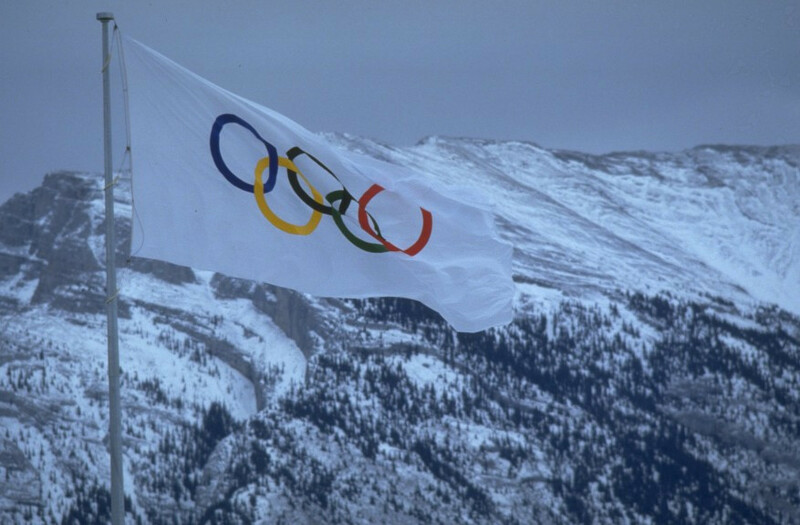 Calgary is set to become the latest city to withdraw from the race for the 2026 Winter Olympic and Paralympic Games after the city's residents voted against the bid in a plebiscite today. 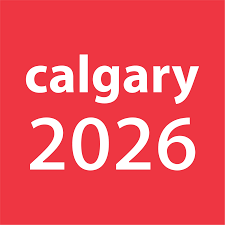 Calgary 2026 chief executive Mary Moran has predicted that tomorrow's plebiscite on the city's Winter Olympic and Paralympic bid will be too close to call. 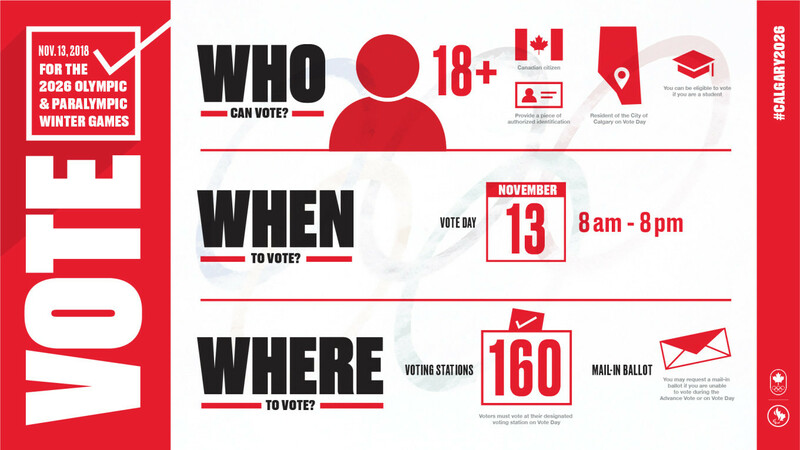 Calgarians will go to the polls on Tuesday (November 13) to cast their ballot and decide if residents are for or against the Canadian city hosting the Winter Olympic and Paralympic Games in 2026. The Mayor of Calgary has said the Canadian city may not pursue a bid for the 2026 Winter Olympic and Paralympic Games even if the public votes in favour of doing so in a plebiscite later this month. Calgary's bid for the 2026 Winter Olympics and Paralympics has been dramatically kept alive by the City's Council today. Calgary's Olympic and Paralympic Winter Games Assessment Committee has recommended that the City Council ends their bid for the 2026 Winter Olympics tomorrow. Calgary 2026 has announced that a last-minute agreement has been reached between the Federal and Provincial Governments to consider a funding proposal that would provide their share of the public dollars needed to stage the Winter Olympic and Paralympic Games in eight years' time. Calgary's City Council will be asked to end their 2026 Winter Olympic and Paralympic bid after talks over funding broke down, a report has claimed. 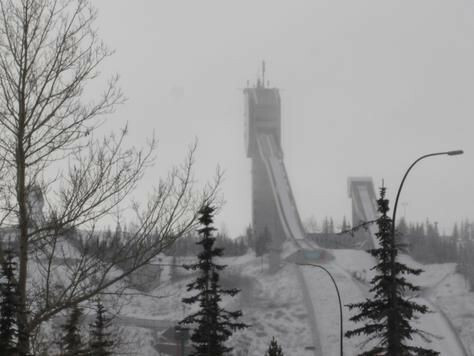 Calgary Mayor Naheed Nenshi has threatened to cancel the city's 2026 Winter Olympic bid unless a funding agreement has been reached by tomorrow (October 29).